1 edition of Professional Chef: The Art of Fine Cooking,Indian,French,Ita... found in the catalog. Add another edition? 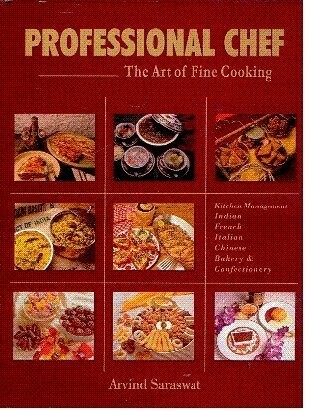 Are you sure you want to remove Professional Chef: The Art of Fine Cooking,Indian,French,Italian,Chinese,Bakery & Confectionary,Kitchen Management from your list? Published Dec 07, 2004 by Ubs Publishers' Distributors (P) Ltd. .